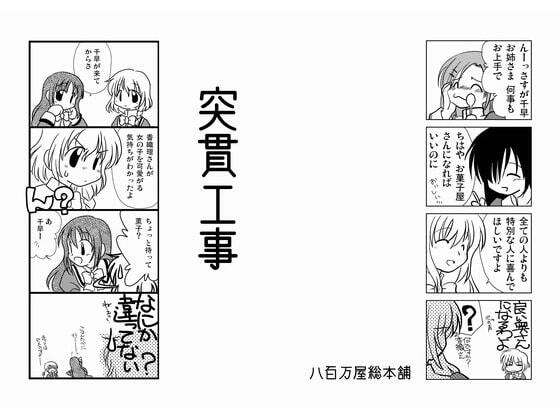 This fan manga continues the story beyond the end of the OtoBoku 2 OVA anime. On the night the last flower has blossomed, cool Kaoruko and useless Chihaya have a tender sexperience. 10 pages / Originally distributed on Nov 11, 2011.